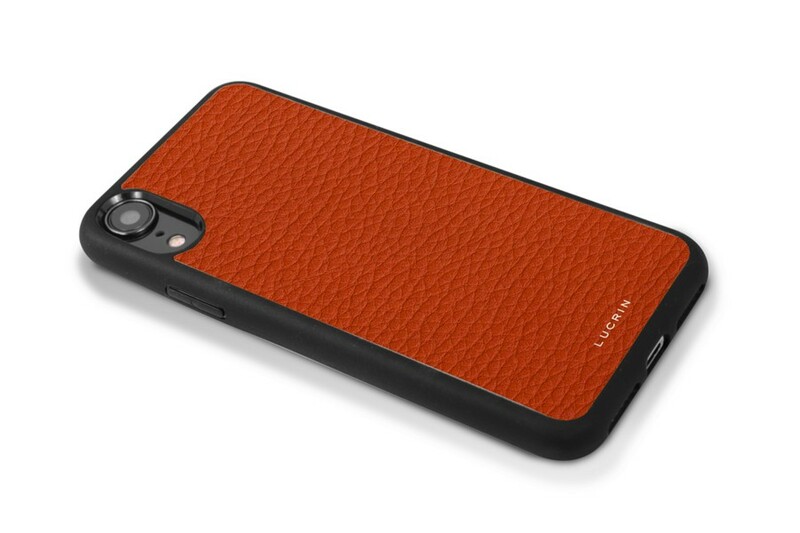 Simple but pretty much efficient, this iPhone XR cover has a silicone base along with sumptuous leather finish. 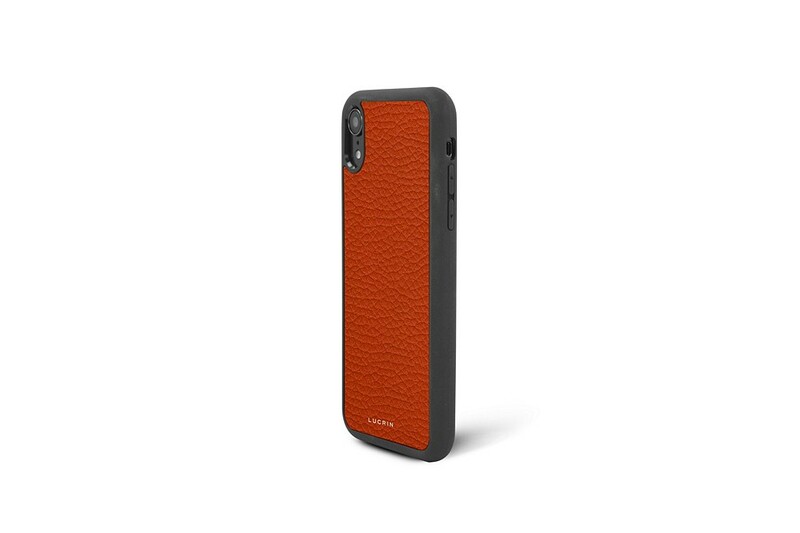 Soft yet resistant, this iPhone XR bumper case offers protection against drops and unavoidable scratches. 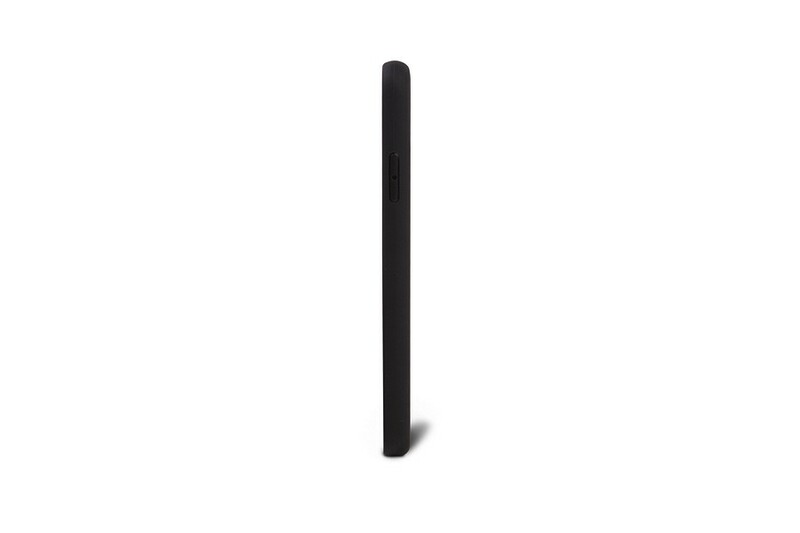 The function buttons are perfectly accessible even though they are covered. 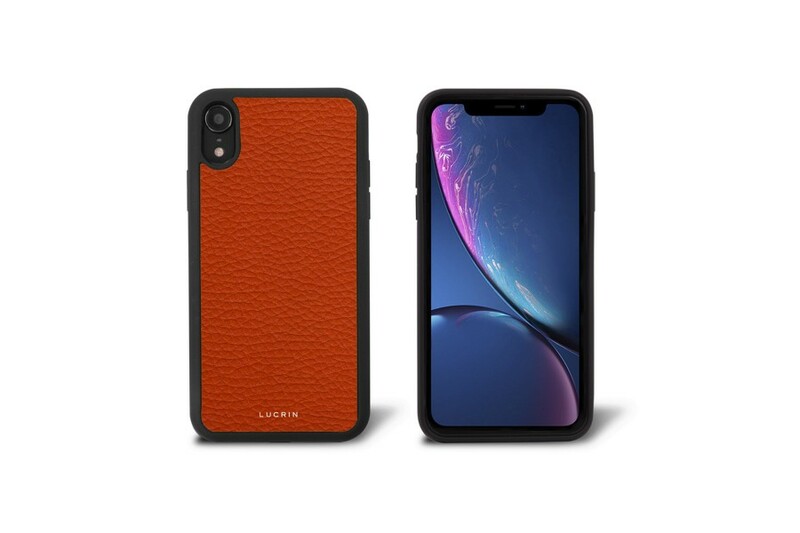 Make your choice among a wide array of leathers and colours and go one step further by customising the iPhone XR case with a beautiful engraving. Wireless charging is possible without the need to get the phone out of its cover.